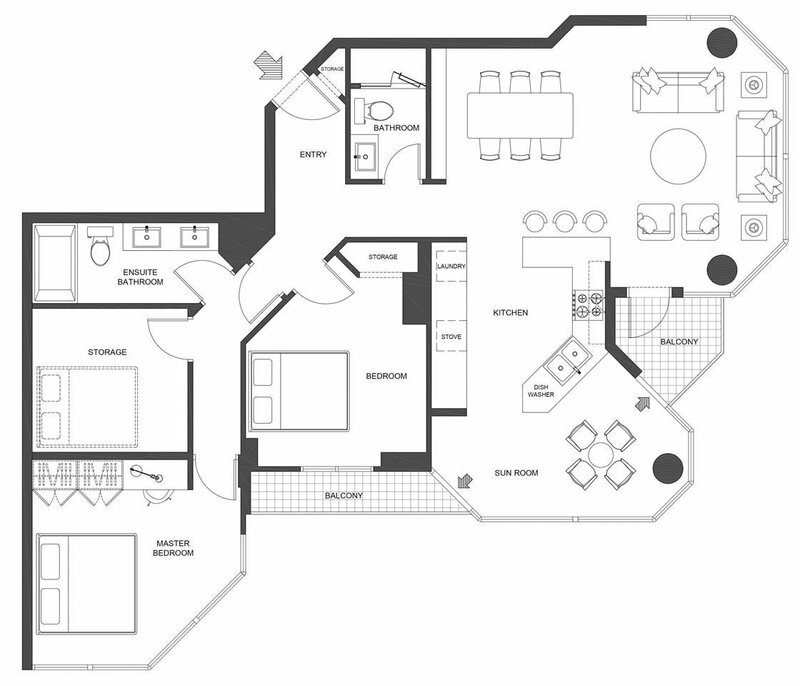 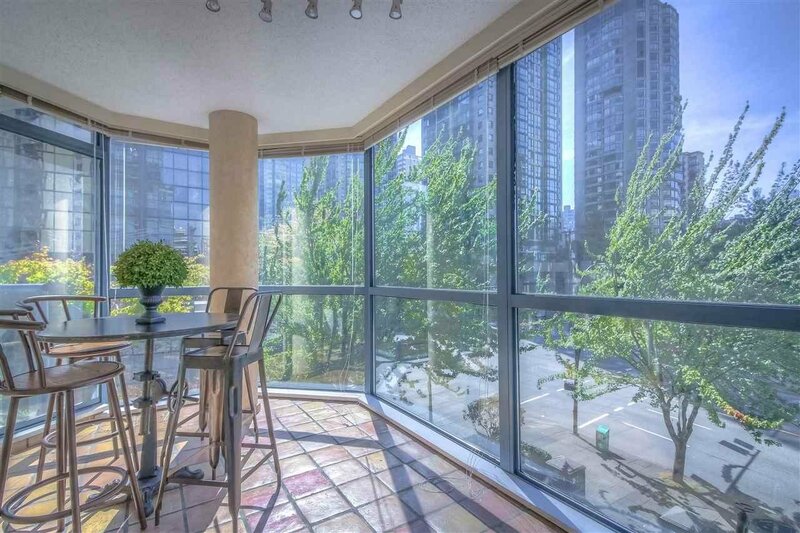 Own your home in Coal Harbour for just over $800/sq ft!!! 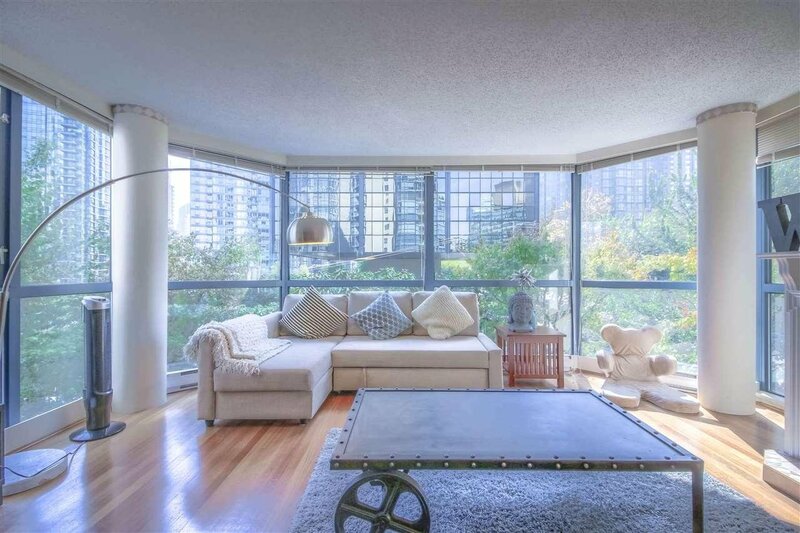 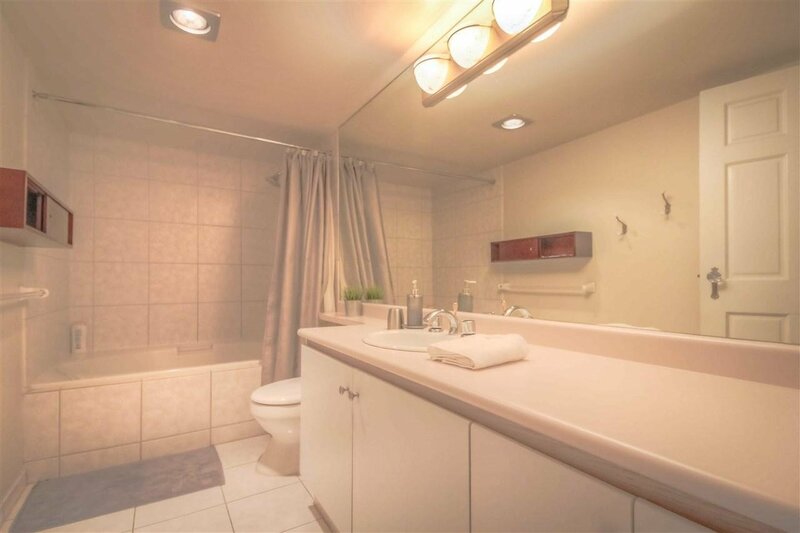 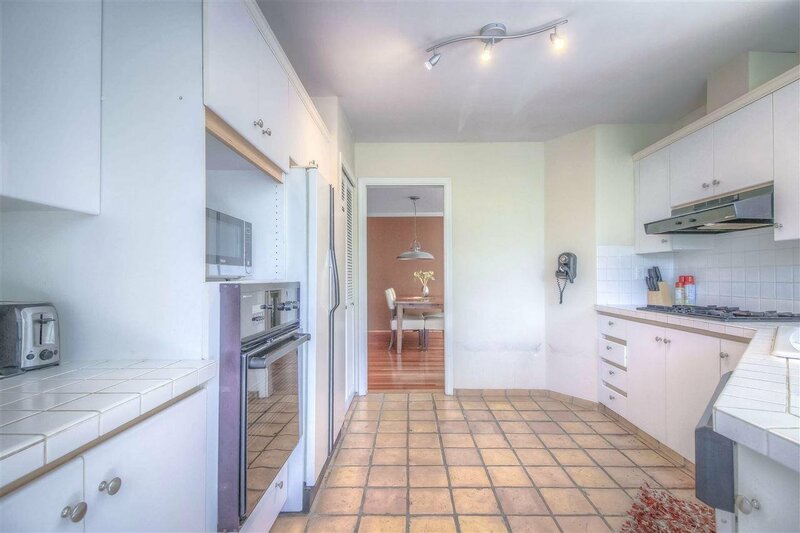 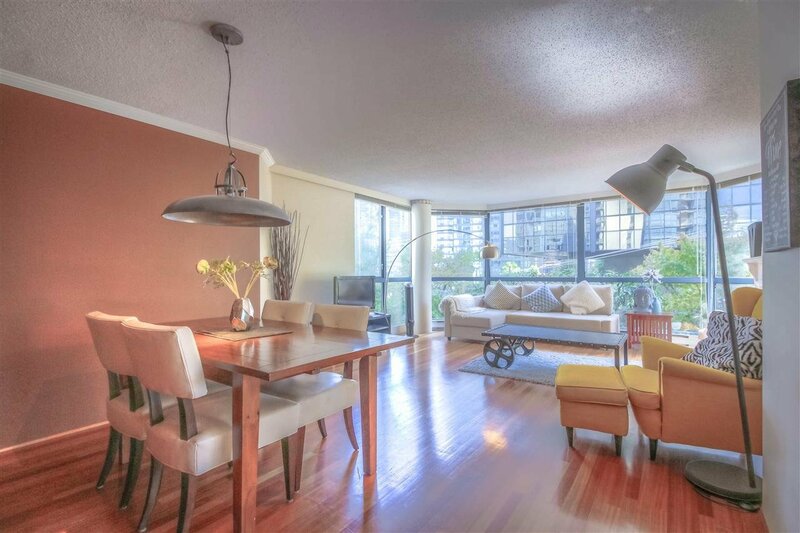 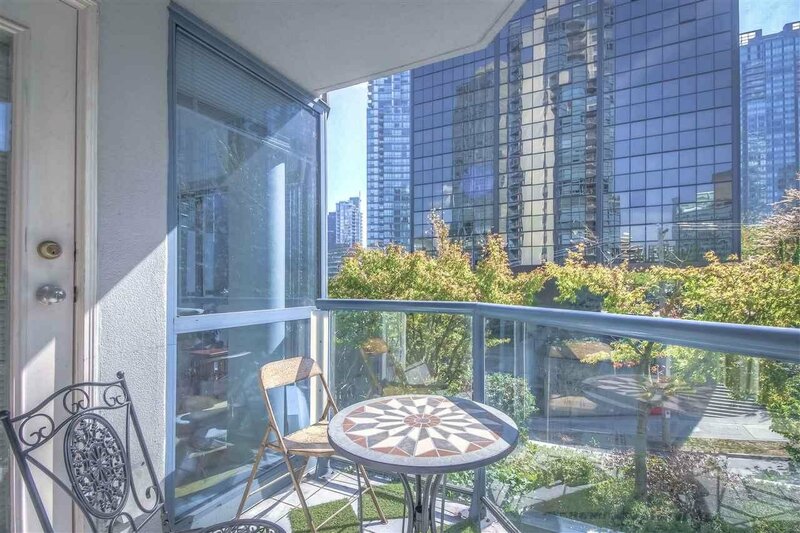 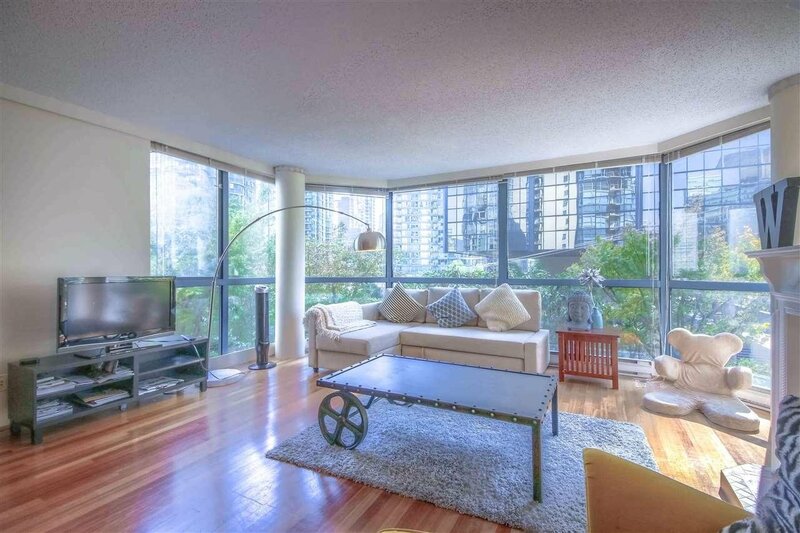 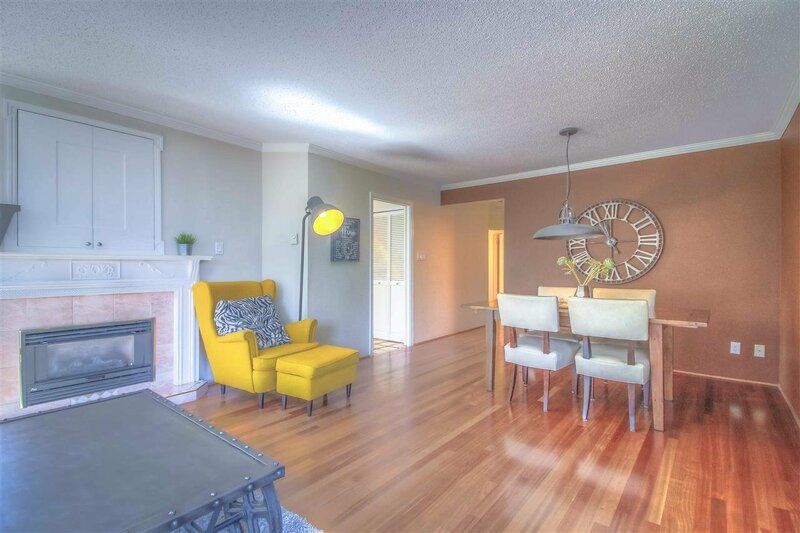 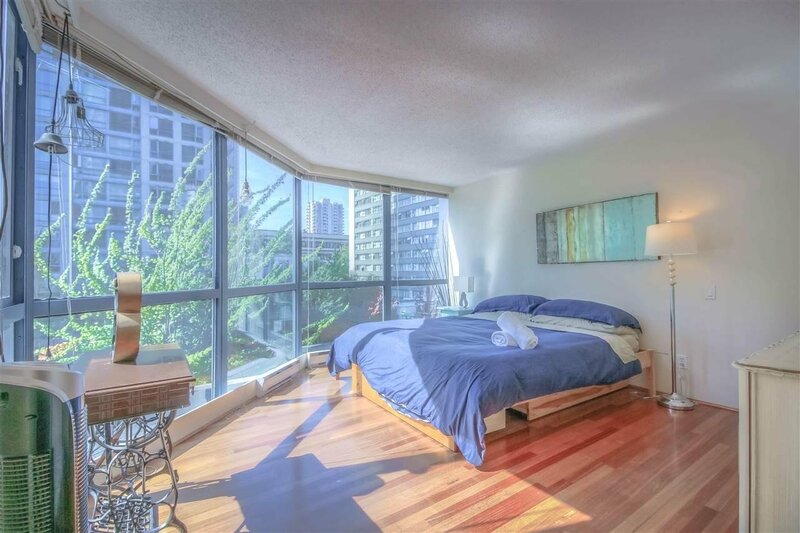 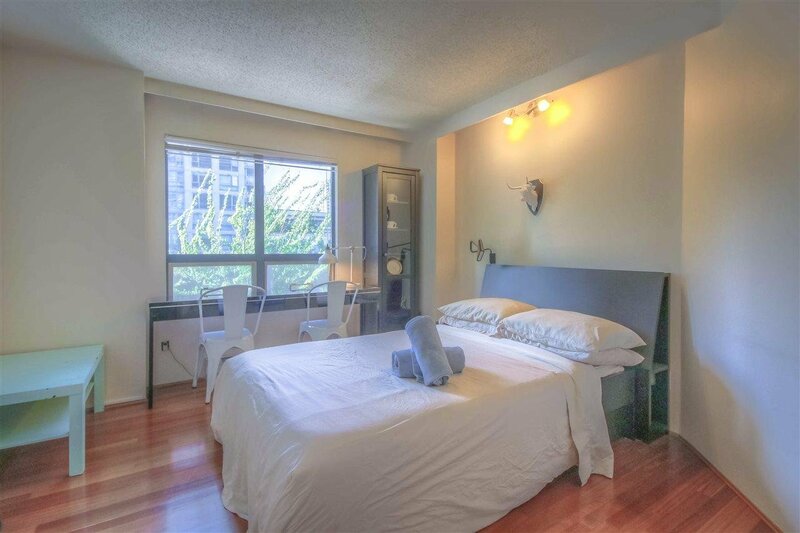 This is a huge two bedroom with two full baths located in Coal Harbour area. 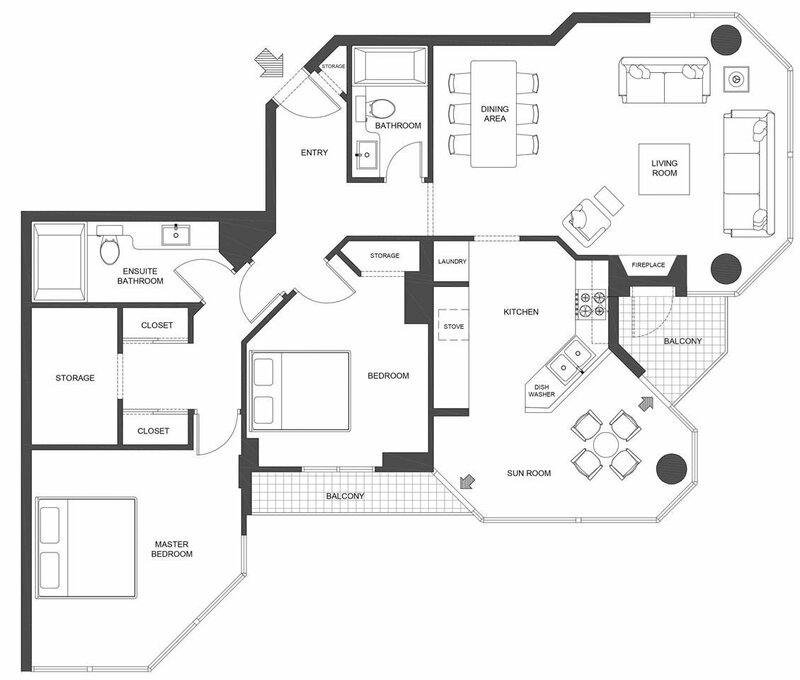 Bright open plan, good layout, offers a separate eating area and dining area, 2 balconies, huge size bedrooms with walk-in closet. 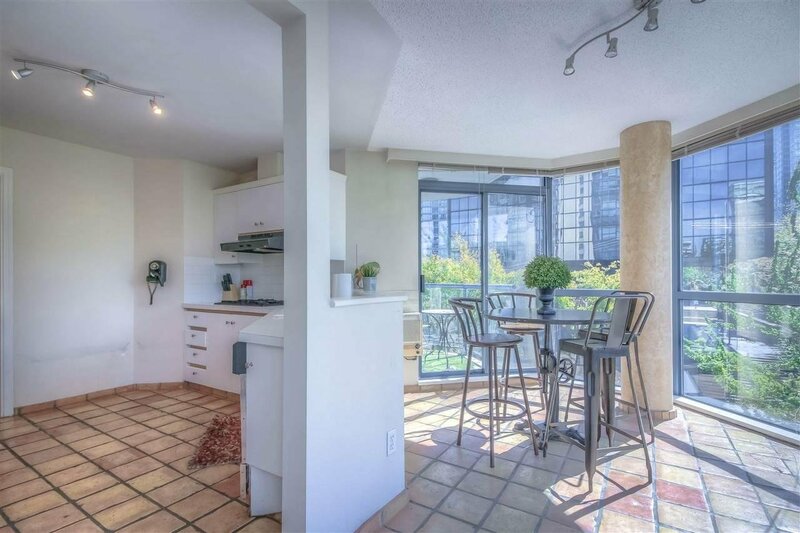 Corner unit with the view of Coal Harbour marina and city view. 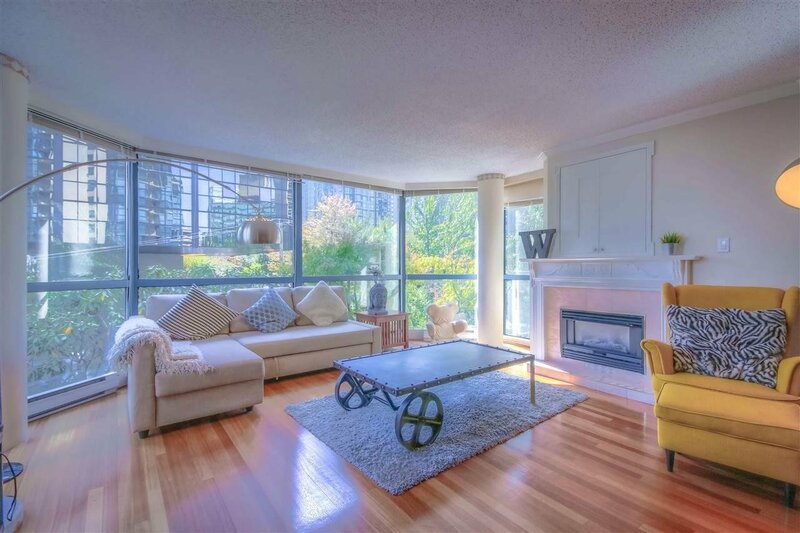 Windows on three sides brings lots brightness. 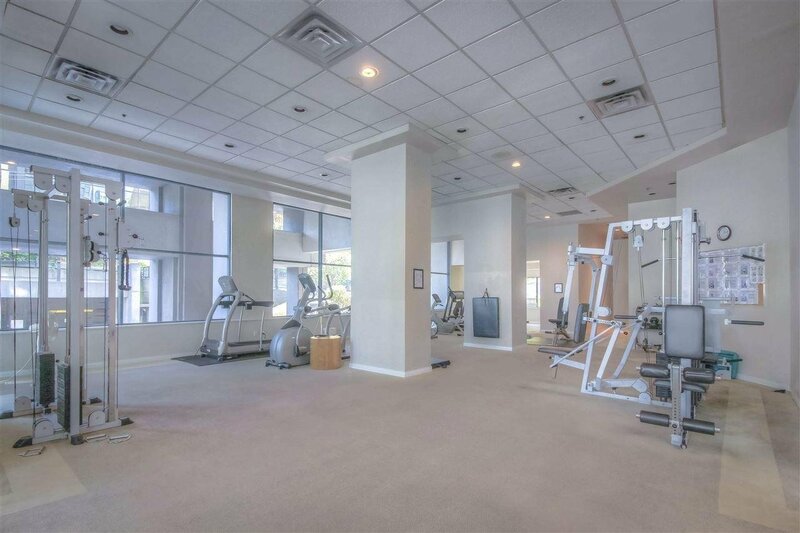 The building has all amenities including gym, pool, steam room sauna, concierge and garbage chute on EVERY floor. 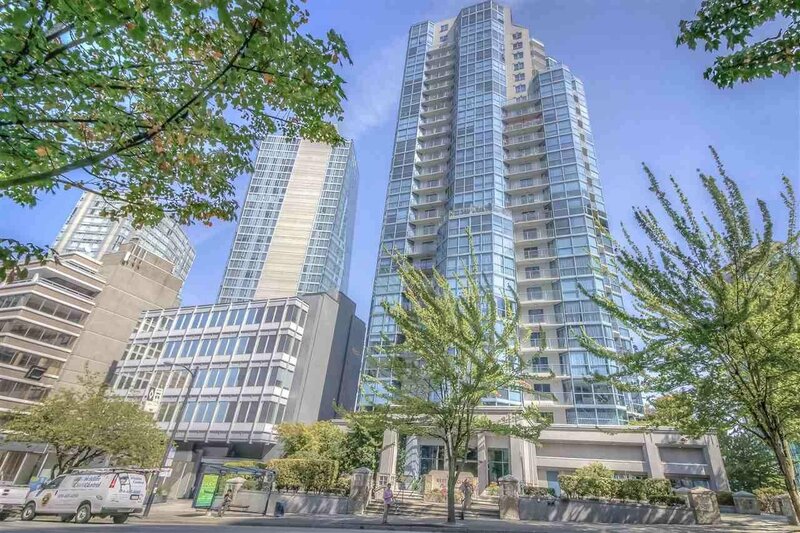 Steps from Coal Harbour seawall, Alberni St., Robson St and Stanley Park. 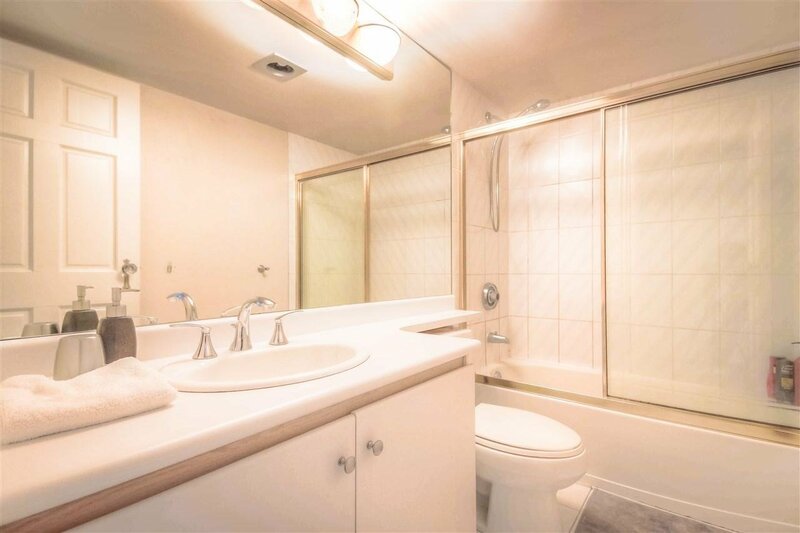 It comes with 1 large parking.